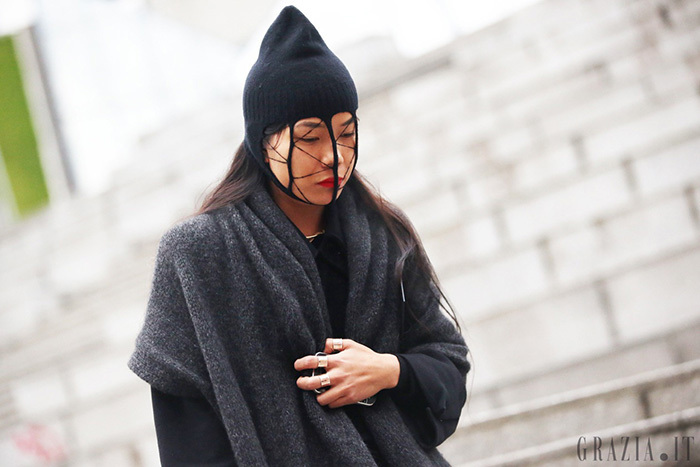 I have posted so many streetstyle pictures from Paris FW for a reason. I'd like to offer you a maximum inspiration for your next looks. I'd like to believe that you get courage to express yourself in the best way possible. I'd like to see that you are not afraid of others oppinions and you are REINVENTING YOURSELF starting from NOW. Wish you a lot of Inspiration!!! Ciao Nico! Sono tutte stupende!! Un bacio! Love this collection! It's super inspirational. loving miroslava n elin kling! 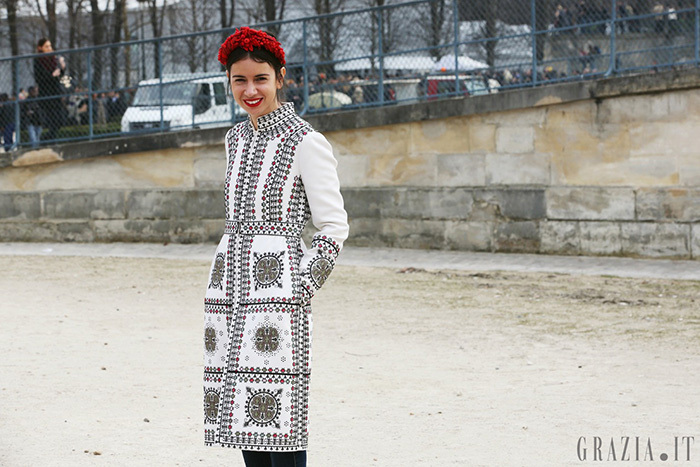 It was fun seeing all the creative street style inspiration! Tell me the truth, don't you find most of the outfits weird? Especially the animal toys, used as..scarves? amazing! love paris..love fashio week ! I love all of these looks! Great post! So many gorgeous outfits, i cant pick my favourite! love the photos, very fashion forward. Hey dear,this post is just amazing,I love streetstyle! i fall in love with all pics baby !! love your blog dear :) I follow you and hope you do the same! Wow, those pics are absolutely gorgeous!!! 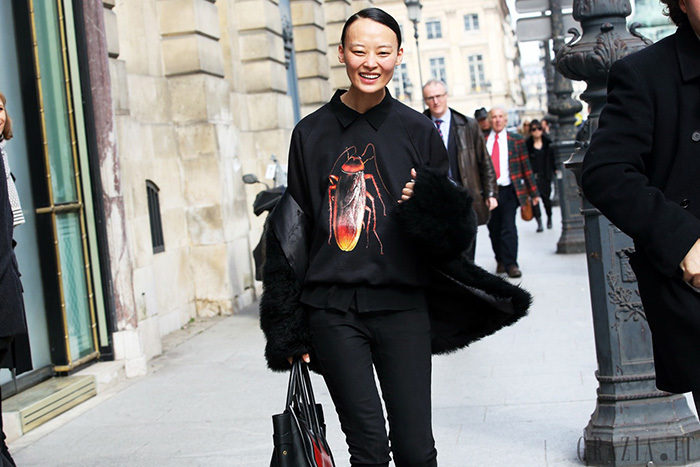 I love the StreetStyle post! 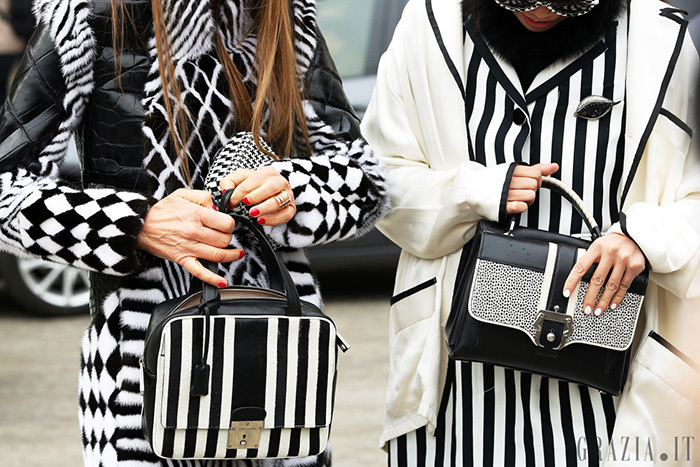 Love this street style post! I adore your blog! Fantastiche immagini! che post d'ispirazione! Great pics!! 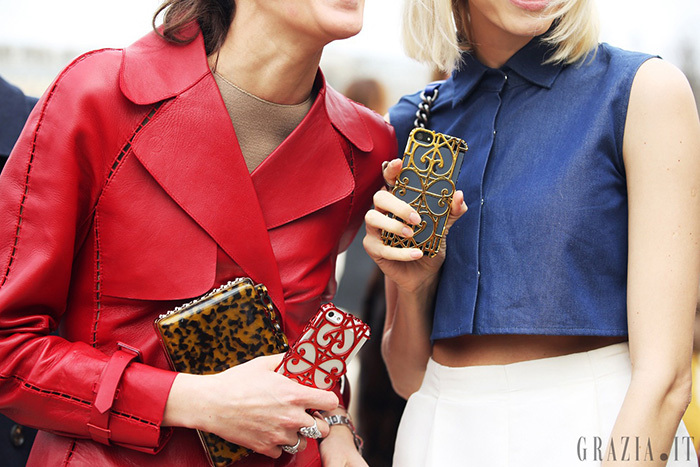 Love fashion week street style!! Gorgeous photos! Oh how I wish that I can see Paris Fashion Week with my own eyes some day! fuckk yeahh! i love ALL those dresses, coats, shoes, bags, iphones with casses, and accesories!! 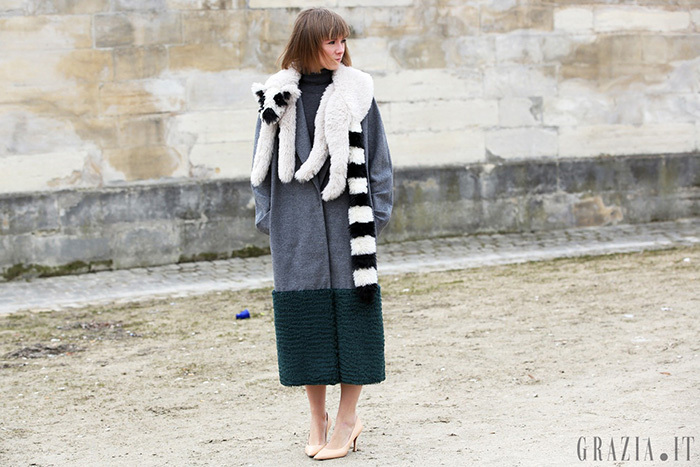 Perfect outfits has been given by this last PFW! 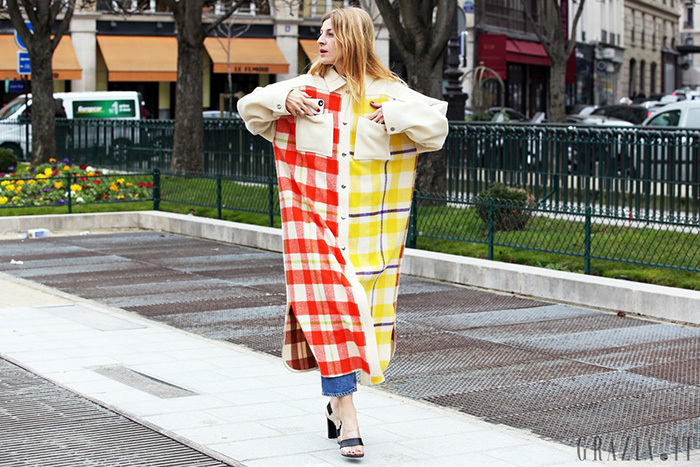 un bellissimo street style cara!! These photos look amazing! 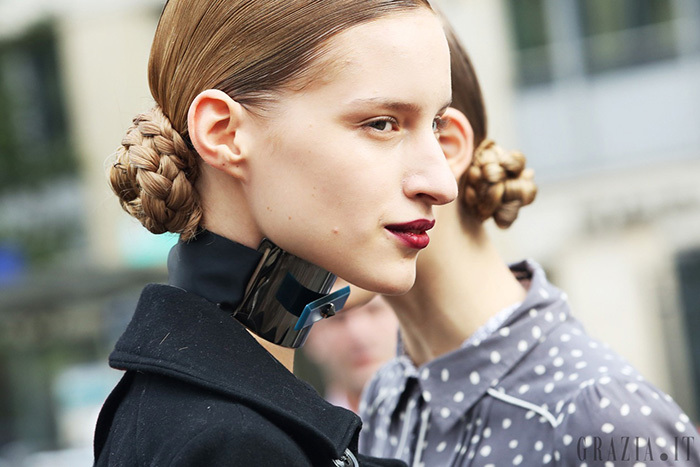 Thanks for such a extensive selection from Paris Fashion Week! Love this post !!! 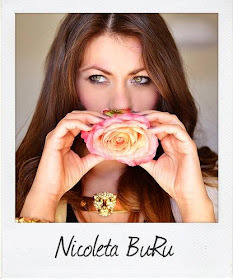 Bravo , Nicoleta! :) Ma voi culca cu zambetul pe buze! Street style is the true fashion! So many unique outfits! My head is spinning:-)Lots of inspiration. Thank you for sharing such a wonderful post. fashion overload!!! WOW!!! amazing selection of style and images!! Woooow what a very fascinating compilation of styles, such a very inspiring post!! I can see so many amazing coats and Anna Dello Russo's hat is so wonderful!! the fashion in this post is just too amazing and so inspirational. have an amazing weekend ahead. Que buen post, maravillosas propuestas. Non finivano piu', che meraviglia...sto per svenire, Duma è fantastica! 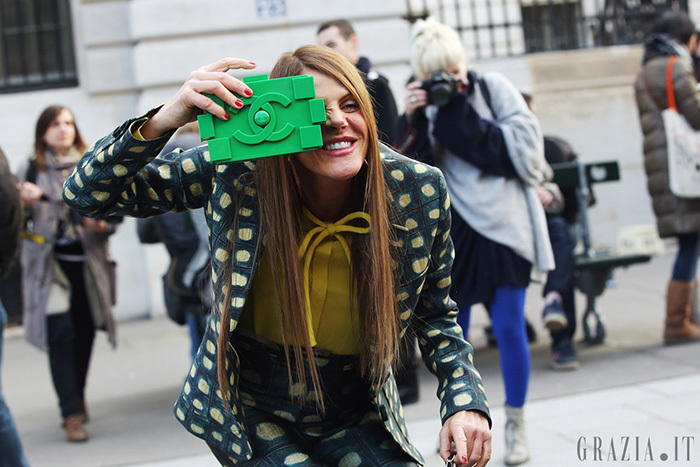 I like the Lego Bag Anna DEllo Russo has!!!! 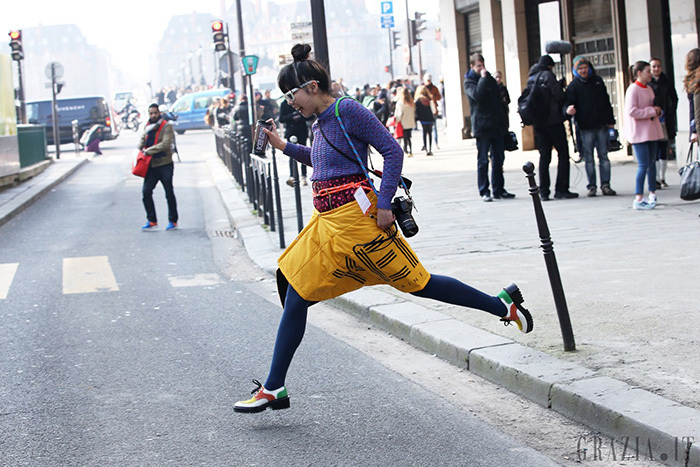 I really love streetstyle pictures too. I found lots of inspiratione!! !